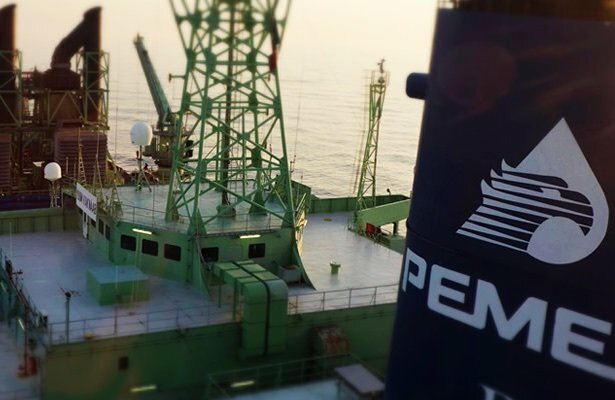 Mexico’s National Hydrocarbons Commission (CNH), which regulates the oil industry, has postponed by three months the deadline by which state oil firm Pemex is required to take on partners in developing the shallow-water Ayin Batsil field off Campeche. CNH has delayed the bidding cut-off date from July 19 to October 4. Ayin Batsil is estimated to contain 281m barrels of oil equivalent. It will feature a 30-year production-sharing contract plus an option for contract extensions of 10 more years. Pemex would have a 50% stake in the project but would not be its operator. This will be the second such auction for a joint venture partner in a Mexican field as the country tries to open up its energy sector and improve productivity by loosening Pemex’s former monopoly grip. The first such auction was in December 2016 when Australian firm BHP Billiton won the right to partner with Pemex in the Trion field. That deal was made official last month.